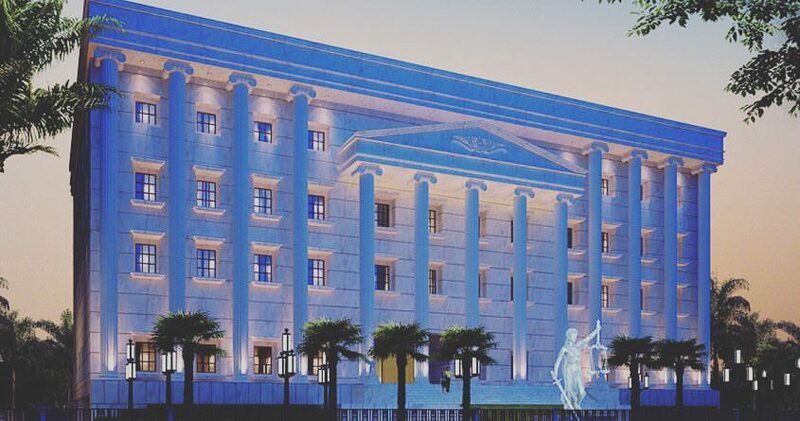 Delhi Metropolitan Education (DME) is a premier Educational Institute affiliated to the Guru Gobind Singh Indraprastha University, New Delhi. The college offers B.A.LLB(H), B.BA.LLB(H), B.A. (JMC) and BBA course with premium quality infrastructure and excellent academic facilities to provide a dynamic and clinical ground for success. 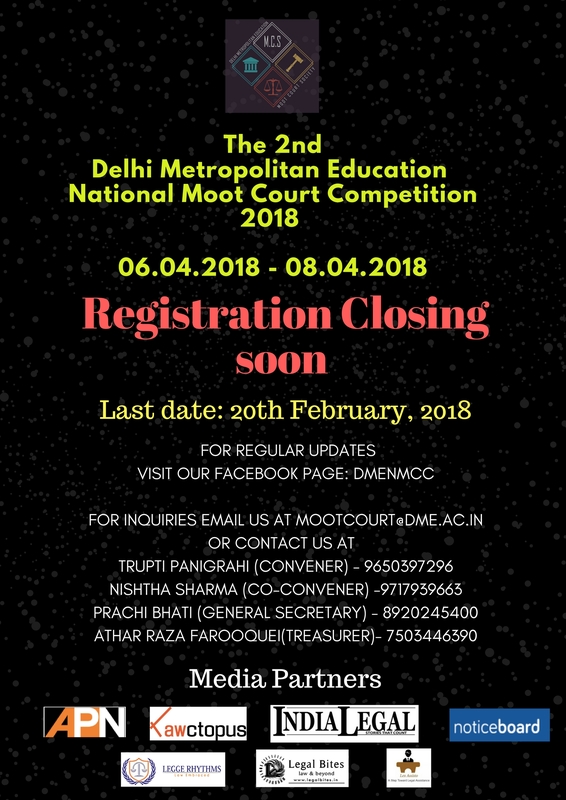 Delhi Metropolitan Education Moot Court Society (DMEMCS) is proud to announce its 2nd National Moot Court Competition to be held in April 2018. Enticing more than 40 teams this time, we cordially invite the teams from your esteemed Institution. 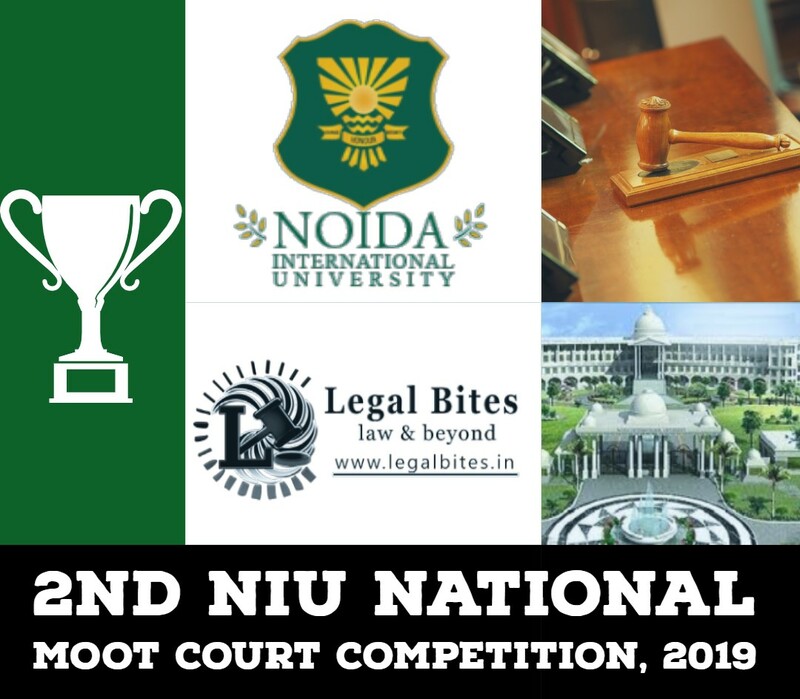 Delhi Metropolitan Education 2nd National Moot Court Competition will witness the presence of pre-eminent and distinguished lawyers, Mr. Ram Jethmalani and Mr. Salman Khurshid. The DMEMCS is working hard to make this event gargantuan, a step ahead and triumphant. The present edition of the DME National Moot Court Competition breaks the conventional culture of the Moot Courts by consolidating significant changes that will effectively transform the working of Moot Courts in future. 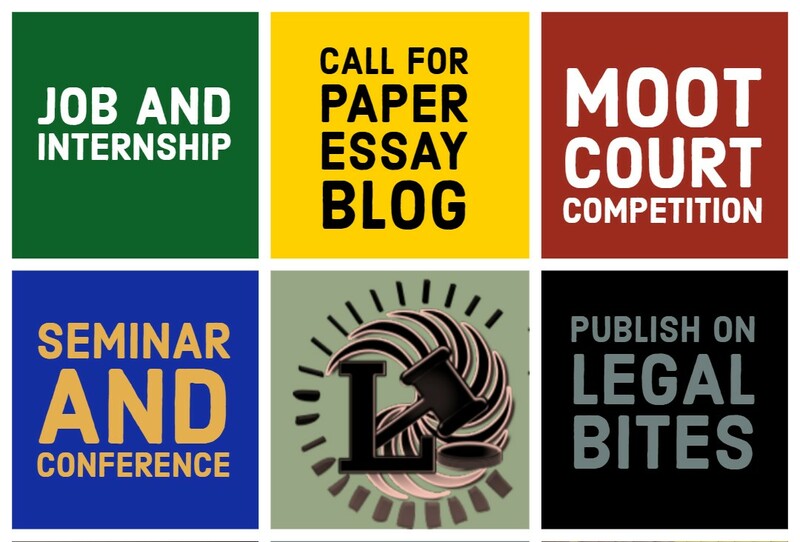 In order to enable efficient research, The 2nd DME National Moot Court Competition, 2018 has collaborated with SCC online to grant all the participants a free subscription of SCC online for a time period of one month i.e. in the month of March’18. The participants would be recipients of the best hospitality and comfort at the vibrant DME campus. We are thankful and honoured to have with us our media partner – Legal Bites for their tremendous support and publicity. The Competition shall be held from 6th to 8th April 2018 in the Delhi Metropolitan Education, Noida. The first 40 teams to register will be allowed to participate on a first come first serve basis. The Competition shall be open for bona fide students of an institution who are pursuing an integrated 5-year B.A. LL.B/ B.B.A. LL.B. 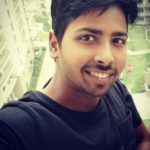 Programme or a 3-year LL.B Programme in India. Such institution must be recognized by the Bar Council of India. Team Composition: Each participating university/college/institute can nominate a team consisting of three/two student members. Teams must register by 20th February 2018 by sending an email to mootcourt@dme.ac.in with the subject ― Registration for DME National Moot 2018. On receiving the registrations, a maximum of 40 teams will be allowed to participate in the Competition on First come – First serve basis. The acceptance of provisional registration will be notified immediately to the respective teams through electronic mail. A printed copy of the Registration Form by post which must reach the Organizers latest by 26th February 2018. A non-refundable participation fee of Rs. 4,000/- (Four thousand rupees only) in the form of a Demand Draft drawn in favour of Delhi Metropolitan Education, and payable at NOIDA (clearly stating the name of the institution at the reverse side of the demand draft), addressed to: Delhi Metropolitan Education, Noida, Uttar Pradesh, PIN – 201301. The teams also have the option to pay the registration fees for the competition via NEFT. Details for NEFT: Name of the Bank – HDFC Bank Ltd. , Branch – Sector 18, Noida College Name – Delhi Metropolitan Education, Account no. – 50100187447560 Account Type – Savings Account, IFSC Code – HDFC0001592 7.5 Formal Registration of the teams shall be done on 6th April 2018 at the venue. There shall be a researcher’s test, which will be conducted on 6th April 2018.